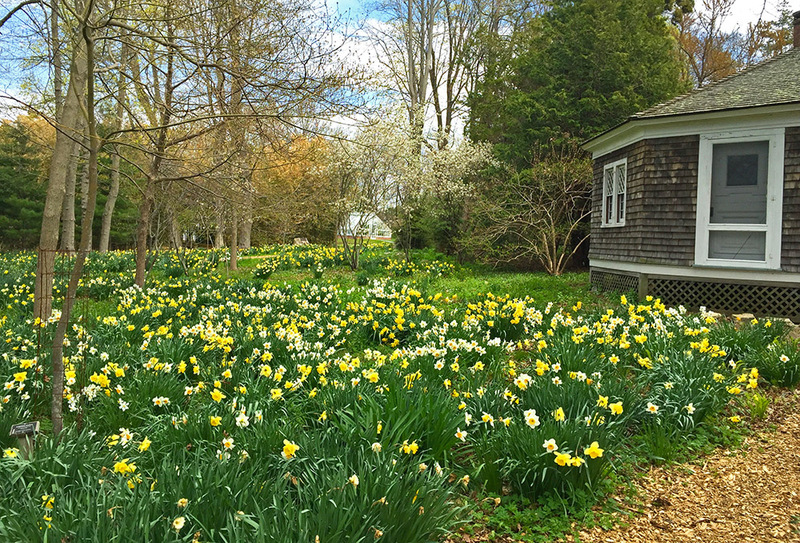 Ready to welcome spring after a long Northeast winter? 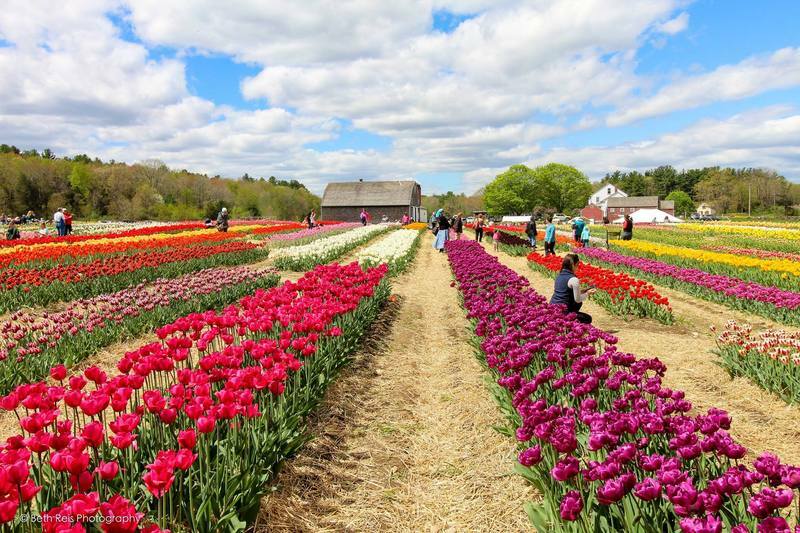 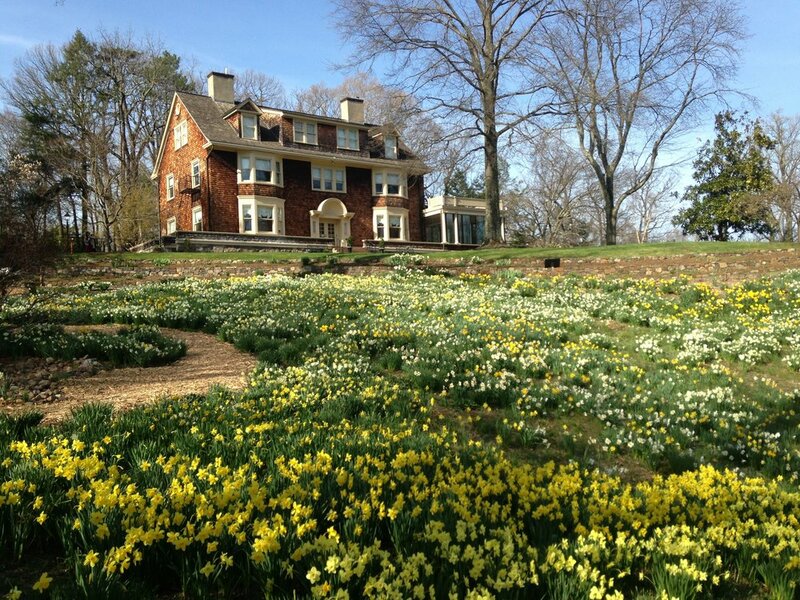 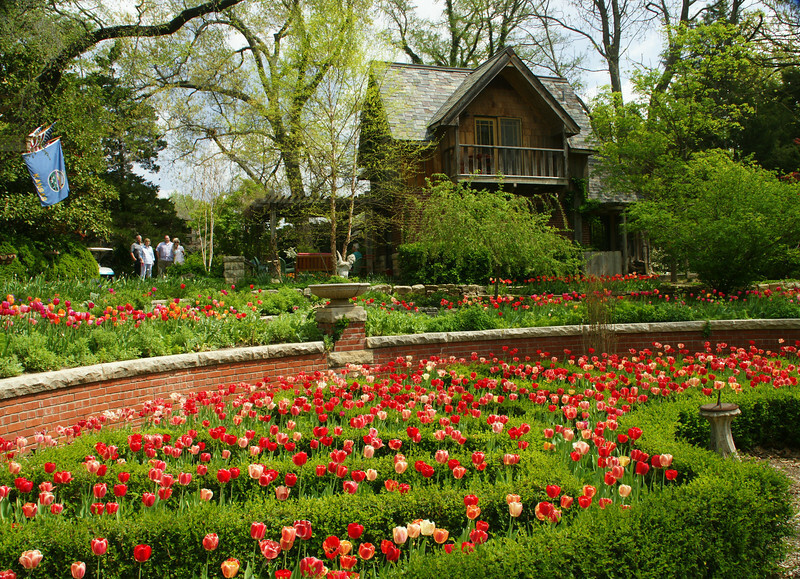 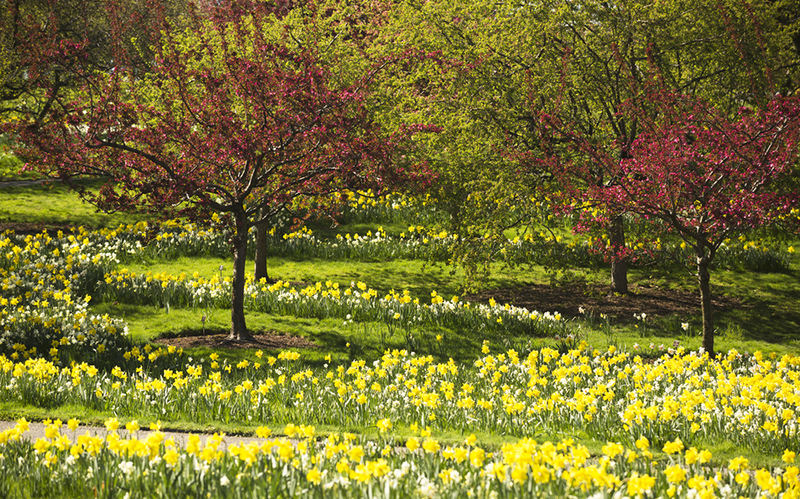 Nothing lifts the spirit like a stroll among masses of daffodils, tulips and other spring bulbs. 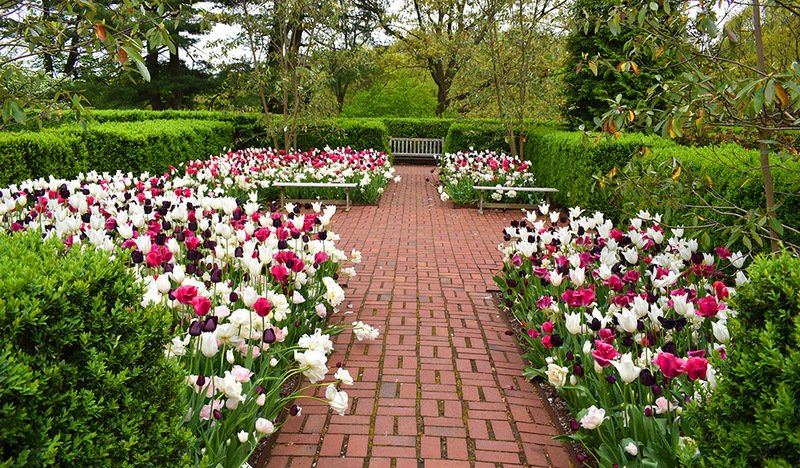 Here’s my list of wonderful spring bulb displays to enjoy this year.